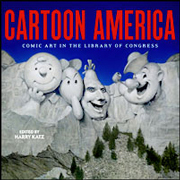 Harry L. Katz is an accomplished author and visual historian his recent books include Mark Twain’s America (Little Brown and Library of Congress, 2014), Civil War Sketch Book: Drawings from the Battlefront (W.W. Norton, 2012), Baseball Americana: Treasures of the Library of Congress (Library of Congress and Smithsonian Institution Press, 2009) and Herblock: The Life and Work of the Great Political Cartoonist (LC, The Herb Block Foundation and W.W. Norton, 2009). His work has appeared in such magazine as National Geographic, Smithsonian, American Heritage, Publisher’s Weekly, and Civilization. 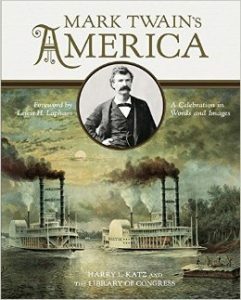 Mark Twain’s America: A Celebration in Words and Images (Little Brown and Library of Congress, 2014). 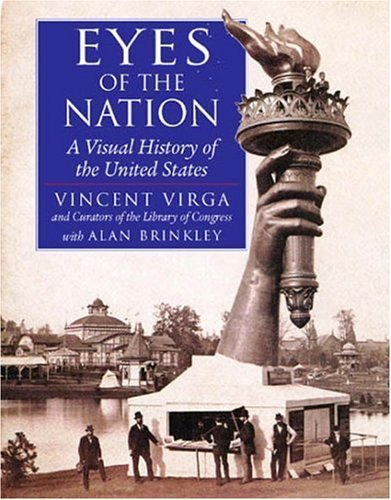 Visual history of America during the Age of Twain, featuring Library of Congress collections. 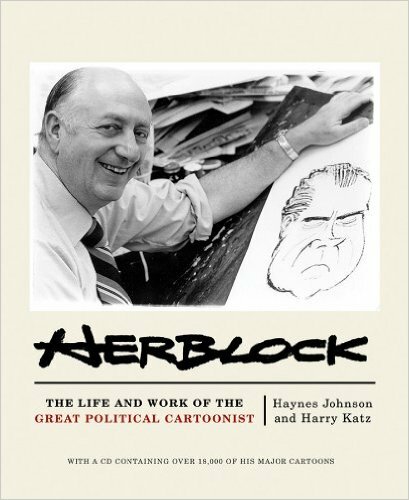 NY Times praised as “notable” for its representation of historical images depicting the great humorist and his times. 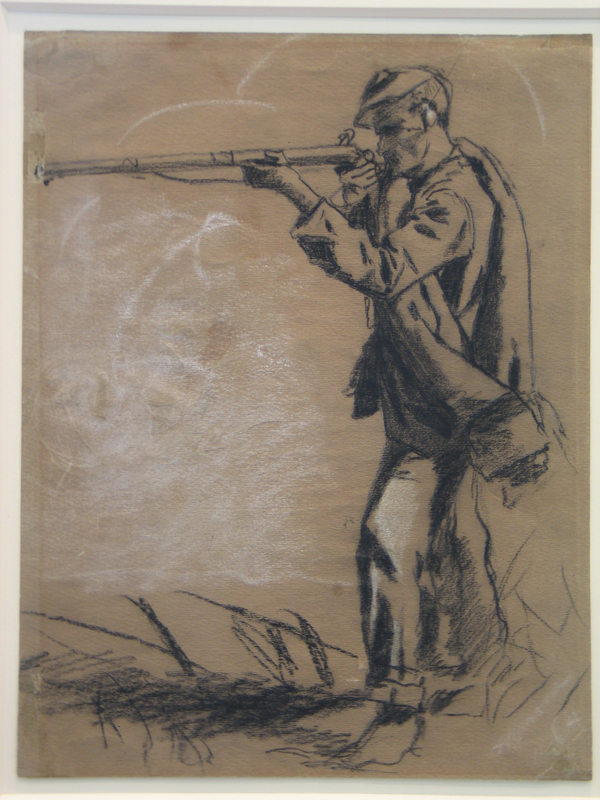 Civil War Sketch Book: Drawings from the Battlefront (W.W. Norton, 2012) First major survey of Civil War battle sketches in fifty years. Featured in National Geographic May 2012. Called a “landmark” book by Library Journal. 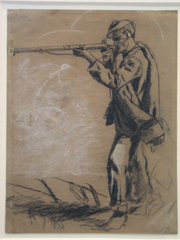 “A Sketch in Time,” Special Artists of the Civil War, in National Geographic, May 2012. Introduction, The American Scene on Paper: The Jason Schoen Collection (Georgia Museum of Art, 2008). Eric Hoffer Award winner for Academic Press. Beautiful book showcasing American realist prints and drawings, 1900-1950. 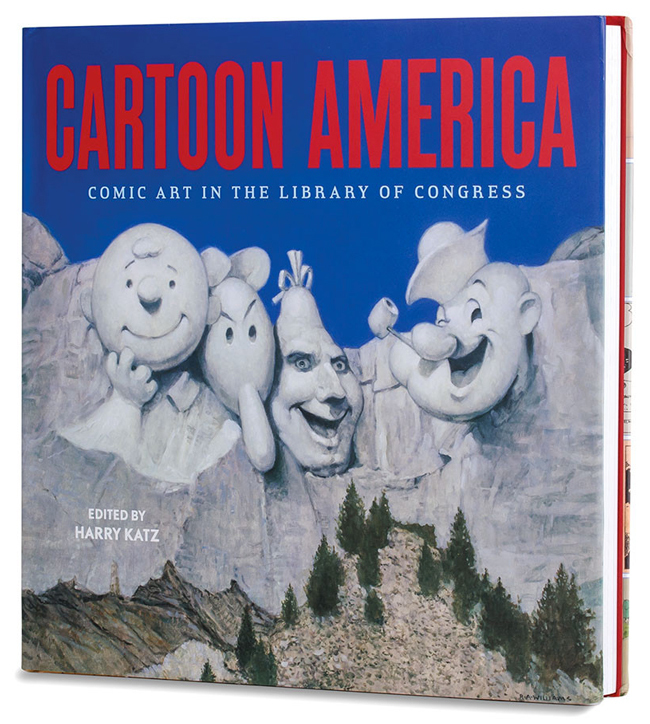 Cartoon America: Comic Art at the Library of Congress (LC and Harry N. Abrams, 2006). Finalist, 2007 Will Eisner and Harvey Awards. 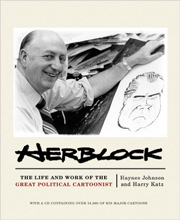 “Building Block” in David Wallis, ed., Killed Cartoons: Casualties From The War on Free Expression, W.W. Norton, 2006. “The Lefties: Cartoonists of The Masses,” in Civilization Magazine (guest edited by Jules Feiffer), Vol. 5, no. 3 (June/July 1998). Eyes of the Nation: A Visual History of the United States, Library of Congress and Alfred A. Knopf, 1997. A visual exploration of American history through objects selected by curators from the Library of Congress collections. 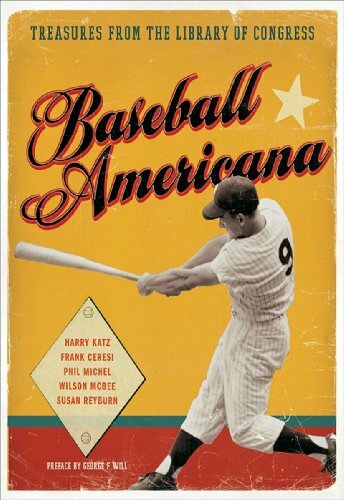 American Association of Museums Book of the Year, 1998. American Treasures at the Library of Congress, Library of Congress and Harry N. Abrams, 1997. Illustrated companion catalogue to Library’s treasures exhibition. “Love, Lies, and Wood Engravings: Alfred Waud in Boston, 1856-60,” in Imprint, Vol. 22, no. 2 (Fall 1997). This function has been disabled for Harry L Katz.